Tamil Nadu is the southern most state in India. 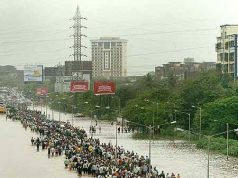 It is seventh most populous state in India and 11th by area. Tamil Nadu is a state blessed with varied beauty of landscapes, flora and fauna. On the other side it is also one of the most popular beach destination in India. 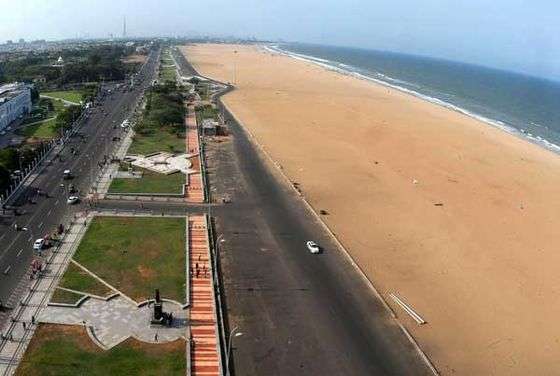 Marina Beach is the second largest beach in the world and attractions thousands of tourists every year. Kanyakumari is another very famous tourist destination in India. It is the southernmost tip of India, also known as Cape Comorin. 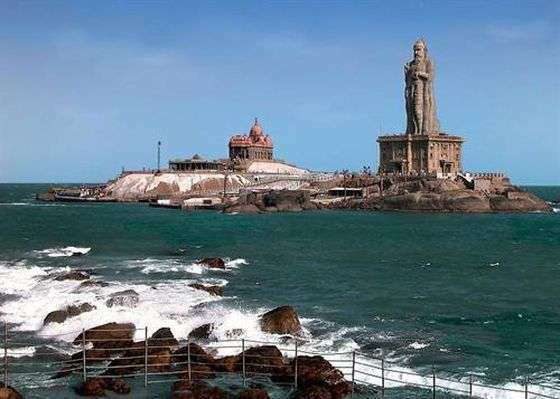 Kanyakumari marks the end of mainland India. 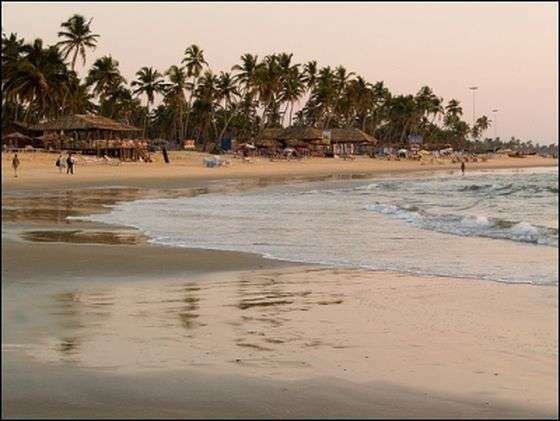 The long stretch of coastline on the east coast sports some of the best beaches in India. 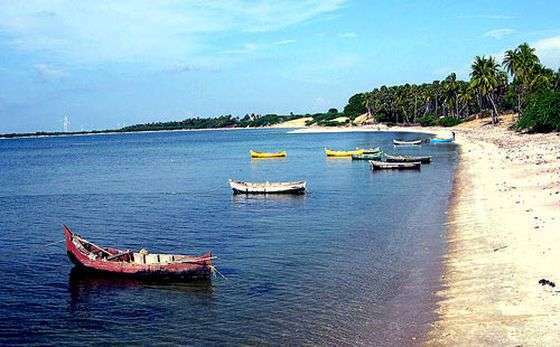 Located at a distance of 40 kms from the capital city Chennai, Covelong is one of the most scenic beaches in Tamil Nadu. It is calm and quite as compared to other beaches in Tamil Nadu. 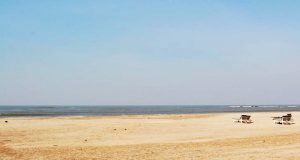 Covelong Beach is a perfect beach holiday destination for people looking for a pleasant and calm stay. 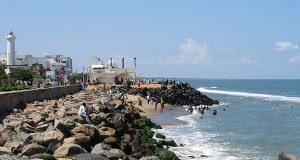 It is also one of the main fishing village in Tamil Nadu. 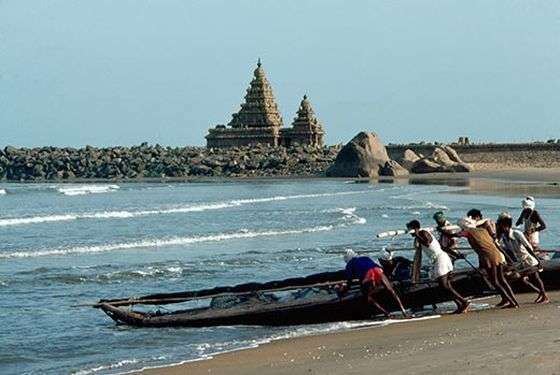 The beach of Mahabalipuram is located about 60 kms away from Chennai. It is also referred as “Mamallapuram”. The place was once ruled by Pallavas. The kingdom responsible for creating some of the marvelous monuments in the city. These monumental structures include Sculptures, Panels, Caves, Monolithic Rathas (chariots) and Temples. Rameshwaram is an island located off the mainland and is a famous religious hub in South India. It is also a popular beach in Tamil Nadu. The place holds very important religious value for locals. As according to Ramayana this is the place where Lord Rama worshiped Lord Shiva and invaded Sri Lanka. It is an ideal beach for swimming and sunbathing. Kanyakumari is a very popular tourist destination in India, frequented not only by domestic travelers but by foreign tourists as well. The most interesting thing about Kanyakumari is that it is the southernmost tip of Indian mainland. It is the place where Arabian Sea, Indian ocean and Bay of Bengal meet. The huge statue at memorial of Swami Vivekananda is a famous tourist attraction here.